Agua Viva and the LSC International Ministries Team is sending out a team of individuals who will be serving in Sourthern Brazil with a ministry called Harvest Brazil. The trip will be planned between May and Septemb er 2019. 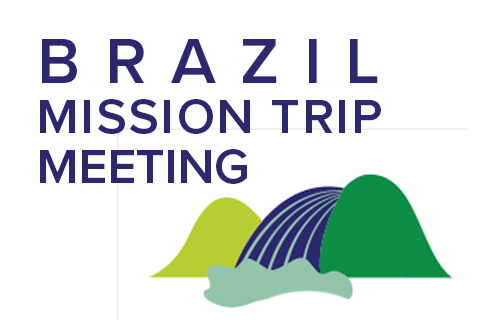 If you are interested in this trip, please attend these four informational training meetings: January 26, February 23, March 30 and April 27 / 10 am - 12 pm / Living Streams Chapel (Bldg D).